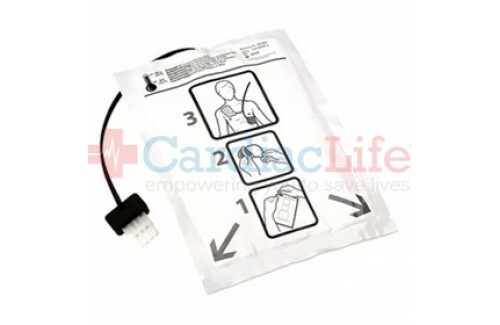 The Welch Allyn AED 10 and AED 20 have been discontinued, and this accessory is no longer available. Please visit our AED trade-ins page or contact us for more information. 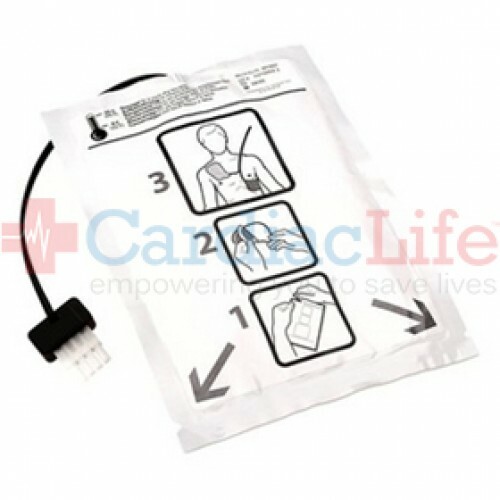 Adult - Defibrillation / Pacing / Monitoring / Synchronized Cardioversion Electrode Pads (1 Pouch / 2 Electrode Pads) for the AED 10, AED 20, and PIC 50 defibrillator/monitor. Leads are inside electrode package.